About the owl Vincent van Owl, our Owlet features the skyline of Widcombe, including St Matthew’s Church, with a magical twist. 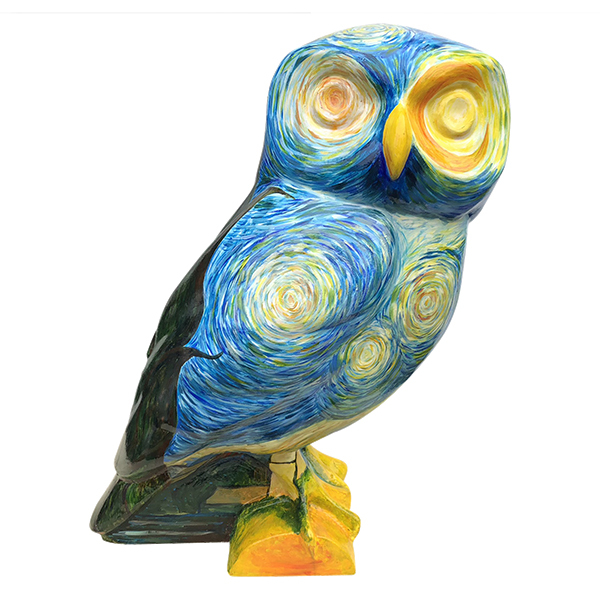 The design was inspired by the work of renowned artist, Vincent van Gogh and his painting, Starry Night. This is an artwork studied by pupils at The Paragon, particularly in Reception Class when the children study light and dark and in Year Two when they have been learning about Space. Not only is Vincent named after the painter, but also Monsieur Vincent Ramond, our French Teacher. 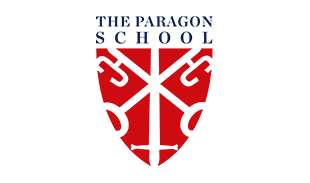 About the sponsor The Paragon is a forward-thinking, co-educational independent school for 3-11 year olds based in beautiful Bath, junior school to Prior Park College. We believe happy children learn best... and have the results to prove it! Where? Flamingo, 7 Widcombe Parade, Bath BA2 4JT. Viewing times - Mon-Sat 0900-1800. Sun 1000-1600. Walk across to Widcombe from Bath Spa station, under the archway and across the river.  Widcombe has cafes, pubs, restaurants and the Flamingo gift shop selling Owls of Bath maps.